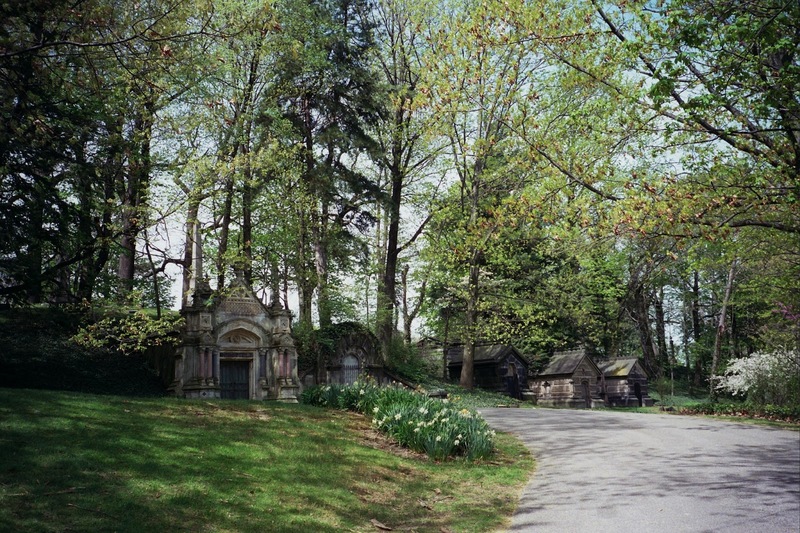 My thanks to a rare books librarian who tweeted me her thoughts on walking Lakeview Cemetery in the lush and verdant green of early May. Her tweets inspired this poem. These people are not mine. an ocean or a continent away. of time - and now it's ours.